A graphic novel by Nora Krug. 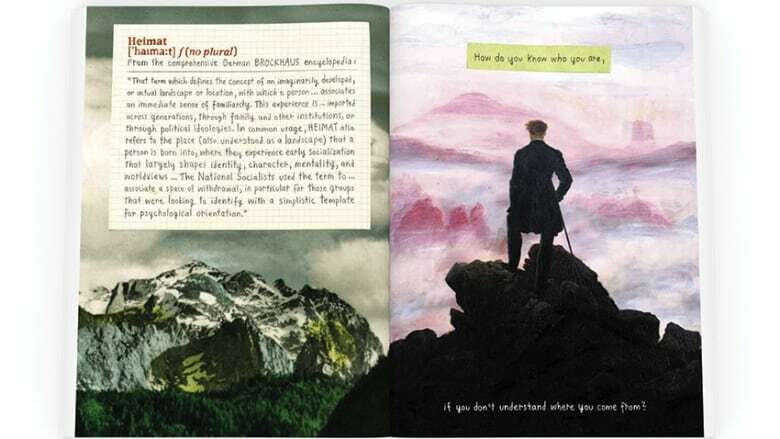 In her late thirties, after twelve years in the U.S., Krug realizes that living abroad has only intensified her need to ask the questions she didn't dare to as a child and young adult. Returning to Germany, she visits archives, conducts research, and interviews family members, uncovering in the process the stories of her maternal grandfather, a driving teacher in Karlsruhe during the war, and her father's brother Franz-Karl, who died as a teenage SS soldier in Italy. 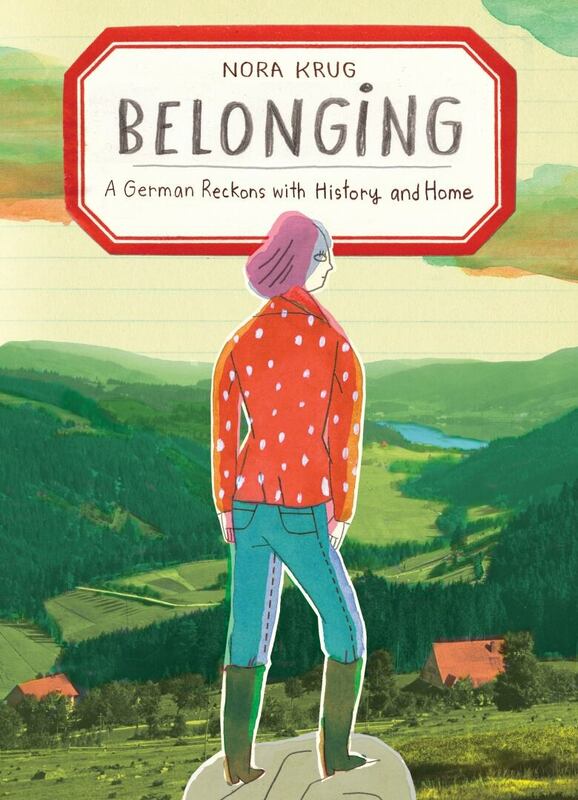 Her extraordinary quest, spanning continents and generations, pieces together her family's troubling story and reflects on what it means to be a German of her generation.